I’ve been in the beauty industry as a makeup artist for 30 years with a diverse array of clientelle. Cosmetic products have come a very long way through the years. I get so excited to see that there are so many more options for women of color than ever before! What do I mean by “women of color?" Any woman who has deeper pigments in their skin. This could include Asian, Native American, Latin, African American, Middle Eastern, and Southeast Asian ethnicities. 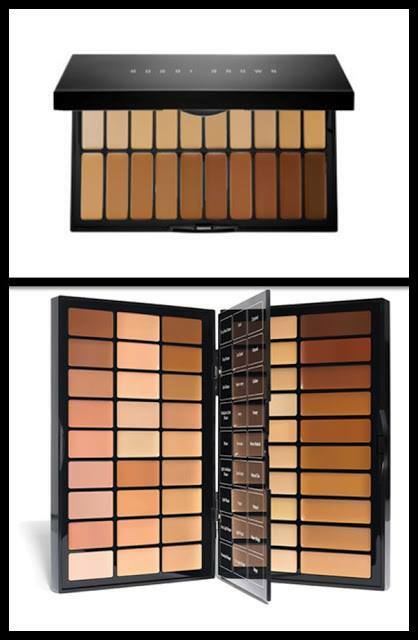 There are unique undertones in these ethnicities, making it really important to choose the right products for the most natural effect. Olive, golden, and reddish undertones are common and are beautifully complimented with the right makeup! The beauty industry still has a way to go, but here are some of my top picks of makeup product lines that have a great selection of color choices! I had the pleasure of meeting celebrity makeup artist AJ Crimson last year! He developed his own line of cosmetic products that are geared towards women of color. The textures and tones of his foundations and powders are so beautiful and his product line has vibrant shades of eye, cheek, and lip colors that truly compliment darker skin tones! An added benefit is how long wearing these products are! 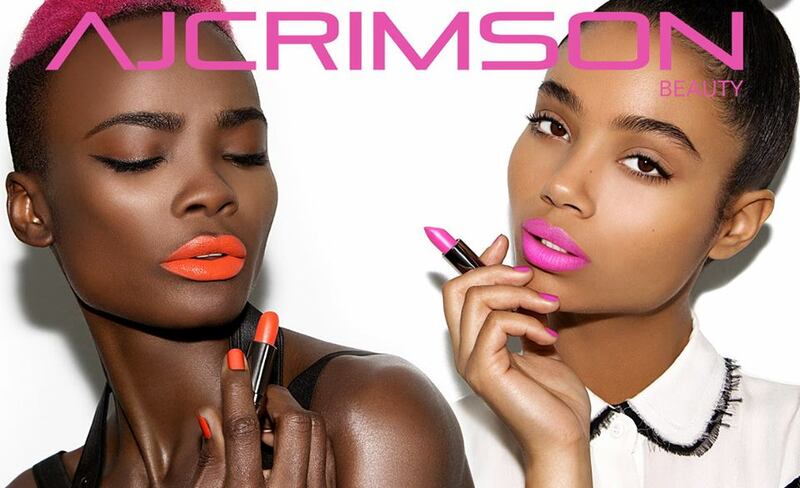 Go to www.ajcrimsonbeauty.com to see his full product line and/or to find out where his products are available! 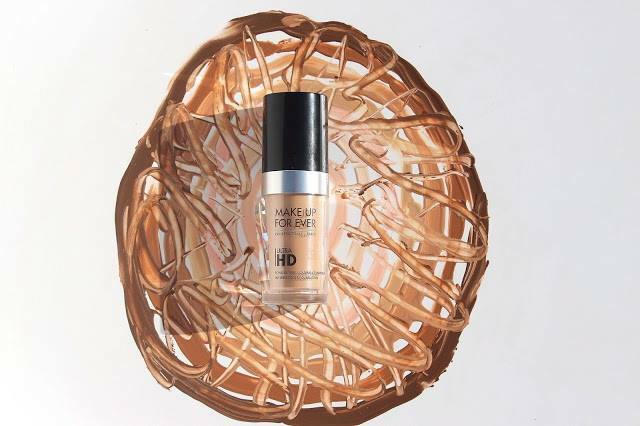 ​"I absolutely LOVE Motives Cosmetics line of makeup because I can custom blend the foundations and powders! Not only can I match your skin tone but I can take it a step further, by customizing treatment for your skin type. For example, if you have dry, oily, aging skin or a combination there of. 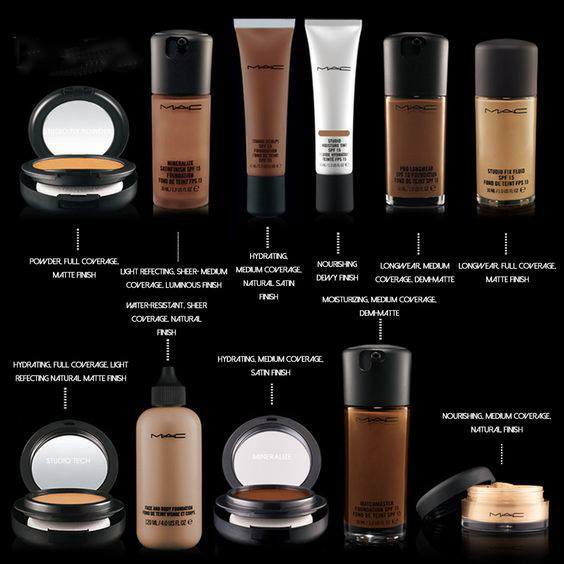 To make a custom consultation appointment go to my website at www.mbfacedesign.com"
Keep in mind that, not only must you consider finding the right foundation color, your eye, lip, and cheek colors must be richer in pigment as well, in order to “pop”!